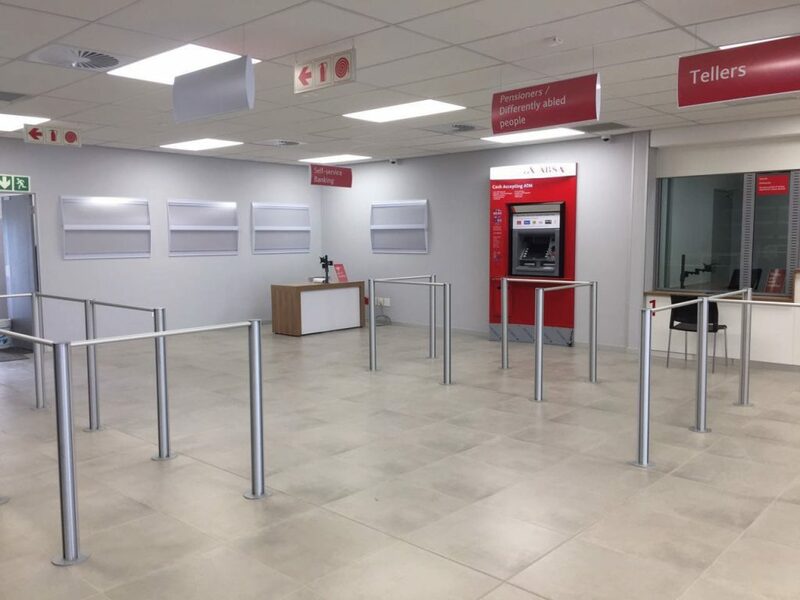 A queuing system specially developed to cater to the functional and aesthetic requirements of premium installations. 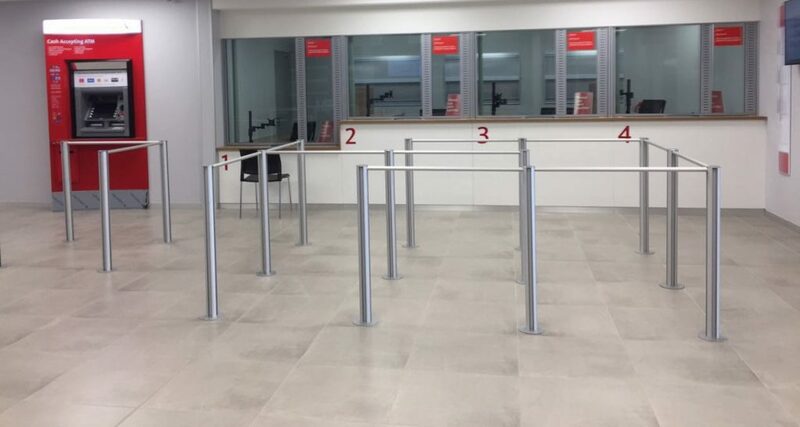 Qpole has been designed to fulfill basic and complex stanchion functions thereby expanding queuing possibilities. • multiple heights of poles can be installed in a single installation run. • recommended crossbar span of 900mm – 1200mm. with 2 insert channels for crossbar and accessory securing. -Minimum wall thickness of 2mm. – Minimum structural wall thickness of 2mm. silver 50mm countersunk socket head screw.